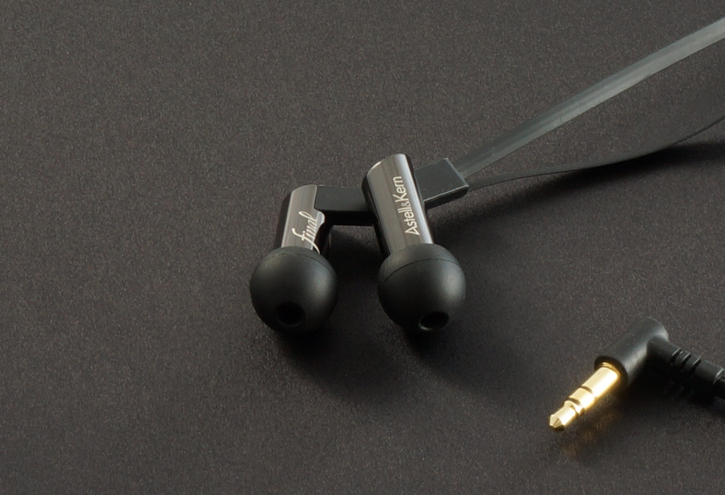 Like FitEar with its AK100-111iS, one of my favorite quirky Japanese companies, final audio design, has also teamed up with the folks from South Korean iRiver‘s premium badge Astell&Kern to create a special edition version of their existing Heaven IV. I’m digging the titanium finish, which looks way better than the stainless steel finish of the regular Heaven IV. I used to have the Heaven IV and found it to be one of the better values from FAD; historically, Final Audio hasn’t been kind to wallets — hopefully this version won’t be too harsh on the coin purse. Also, I’m curious what changes they made to the tuning of the Heaven IV to make it synergize better with the AK100 and its 22 ohm output impedance. I understood what FitEar did with their F111, but FAD is characteristically quirky. We’ll just have to wait for the full story when it comes out. Pictures and details on FAD’s press release page. plusSound Audio has released their new X6 cable. I didn’t know much about the cable when I reviewed the plusSound Exo, but it looks like it’ll be a six-conductor cable. That should be interesting; while it’s probably equally distributed in conductor count for interconnects, for IEM cables, I wonder which will be doubled up: the signal or the ground?